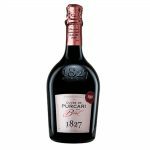 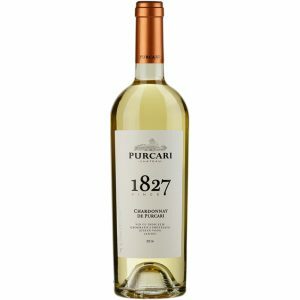 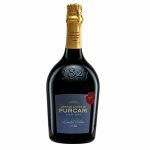 Château Purcari brings through a creative fantasy, the Cuvée de Purcari sparkling wine, produced by using the classic method of fermentation. 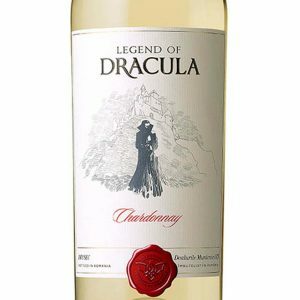 The ﬁnest terroirs are merged in an exceptional blend of Chardonnay, Pinot Noir and Pinot Blanc. 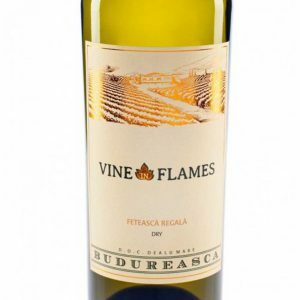 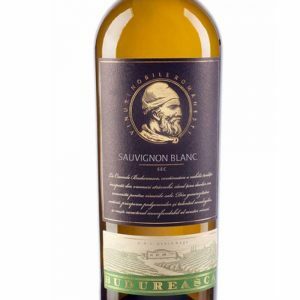 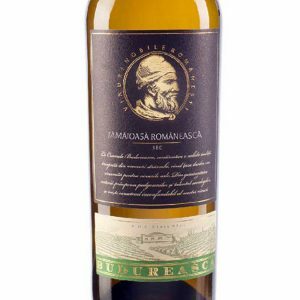 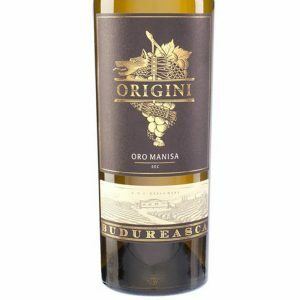 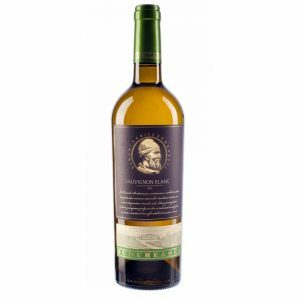 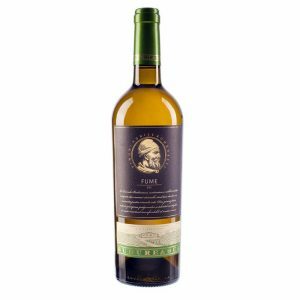 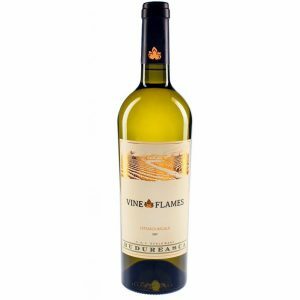 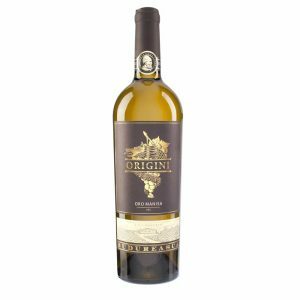 The fresh expressive bouquet of citrus and fruity ﬂavors reveals freshness and mineral taste. The long term maturation in bottles oﬀers a soft and a persistent pearling. 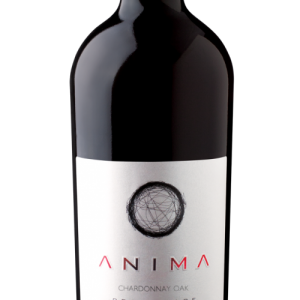 The fruity and tart wine makes a fantastic combination with fresh vegetables, raw fish and light entreé, sushi and seafood.